The Immigration Department is responsible for securing Cayman's borders and controlling immigration into the Islands. Our administrators have extensive knowledge of the Cayman Islands’ Immigration policies and procedures, and can assist our clients with a wide range of immigration processing needs. We stay abreast of all new policies and procedures to better advise our clients. CayOrchid Administration Ltd. can manage your immigration applications from start to finish, from determining the appropriate application type to picking up your approved work permit! We have years of experience working with the Cayman Islands Immigration Department, and will keep you apprised of your application progress every step of the way. CayOrchid Administration Ltd.’s comprehensive immigration services make immigration processes simple and stress-free for our clients. Are you eligible to apply for Permanent Residency in the Cayman Islands? Residency Certificate for Persons of Independent Means. Residency Certificate for Retirees. The holder of a Certificate of Direct Investment or a Direct Investment Holder’s (Dependant’s) Certificate. Certificate of Permanent Residence for persons of Independent Means. a person who was granted permanent residence previously in circumstances analogous to (i) and (ii) above may apply to the Chief Immigration Officer / Caymanian Status & Permanent Residency Board for permission for himself, his spouse and his dependants, if any, to reside permanently in the Cayman Islands. At the time of making an application the applicant must pay a non-refundable filing fee of CI$1,000.00, an issue fee (based on annual earnings (see below)) , dependant(s) fees (CI$400 per dependant) and the annual fee in respect to the first year (equivalent to the annual fee payable by a work permit holder in the same occupation). It should be noted that neither the Board, nor the Chief Immigration Officer, has any power in law to entertain an application for Permanent Residence where the prescribed fees have not been submitted. 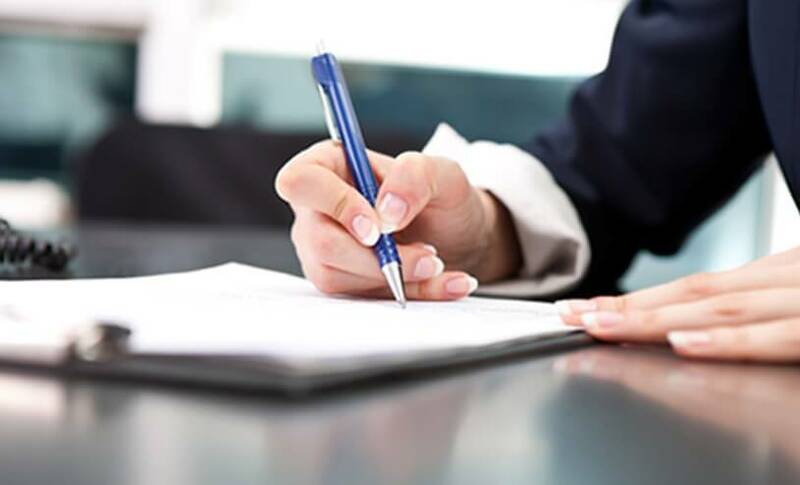 People who have been lawfully resident in the Cayman Islands for a total of five years may apply for Naturalisation as a British Overseas Territories Citizen by virtue of a connection with the Cayman Islands. Applicants for Naturalisation as a British Overseas Territories Citizen Section 18 (1) on the grounds of residence and Section 18 (2) on the grounds of marriage must be aged 18 or over. Can I apply for the Right to be Caymanian? On the grounds of Naturalisation. By virtue of the fact that you are married to a Caymanian. On the grounds of descent. On the grounds that you are the surviving spouse of a Caymanian. If you have Caymanian Status which will expire when you reach 18 and are 17 years of age or above. Do I need to apply for Permission to Continue Working? At 9 years when Amendment Bill No. 2 (2013) was approved. Awaiting decision on application for Permanent Residence (valid for 6 months). Awaiting decision on permanent residence refusal appeal from Immigration Appeals. Tribunal (valid for 6 months). Awaiting decision on permanent residence refusal appeal from Grand Court (Judicial Review) (valid for 6 months). Requesting final permission to work (appeal dismissed) - valid for 90 days only. On the basis of Marriage to a Caymanian. On the basis of Marriage to a Permanent Resident. When your Caymanian spouse has passed away. When your parent is a holder of permanent residency. You may apply for a Temporary Work Permit if you wish to hire a Temporary Worker for either three or six months. This process approximately takes 7 to 10 business days. You have an option to expedite the process by paying the express fee. This approximately takes 24 to 48 hours. You may apply for a Work Permit Grant if you wish to hire a worker permanently. You may choose to apply for a year, two, three, four or five. This process approximately takes 8 to 12 weeks. You may apply for an amendment to a valid Work Permit if you wish to share your work permit with additional employer(s) or change job title or change the commencement date. You may apply for an extension of a Temporary Work Permit if you wish to extend your worker’s employment for another three months before putting in a one-year Work Permit Grant. You can apply for a renewal of a valid Work Permit if you wish to keep your worker on board for another one year. You have the right of appeal if you are dissatisfied with a decision. Your appeal shall be by notice in writing addressed to the Secretary of the Immigration Appeals Tribunal.